West Sound Treatment Center is a non-profit behavioral healthcare provider situated in the town of Port Orchard, about an hour’s drive away from Seattle, Washington. The center offers rehabilitation to substance abuse victims and further treatment to those suffering from co-occurring disorders. For the last 30 years or so, this facility has been engaged in a variety of community-based services ranging from providing mental health services to supportive housing. West Sound is the only non-profit organization serving people in Kitsap County. As such, they have entered into a collaboration with Kitsap County jail to provide treatment to substance victims serving sentences for their addictions or DUI offenses. This allows substance abuse offenders a second chance at societal reintegration. Furthermore, they also offer specialized treatment programs to military personnel and veterans. Their programs, thus, benefit not only regular substance abuse victims but also the more vulnerable sections of society. These people are often more susceptible to developing chemical dependencies due to their special circumstances and the trauma they experience as a result of it. 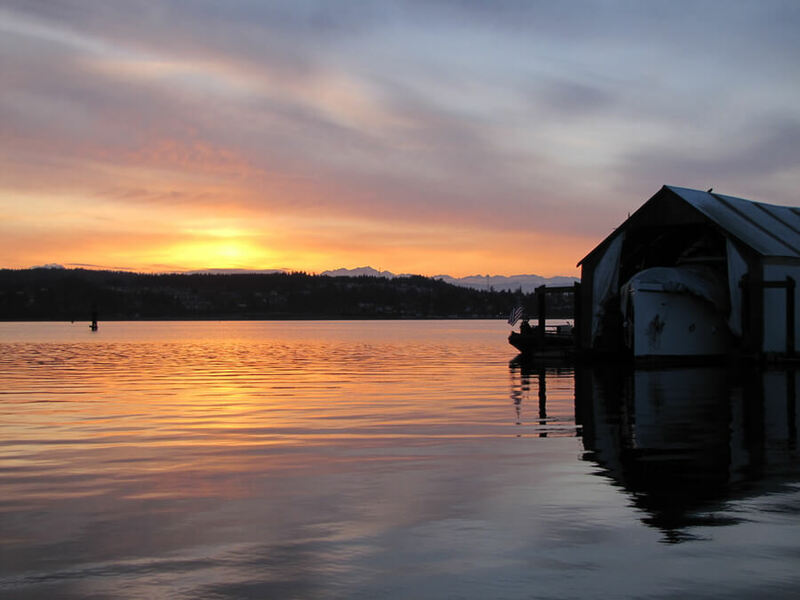 The premises of West Sound Treatment Center are located just outside the city of Seattle in a calm and quiet campus that further facilitates the recovery process of residents. Clients are housed in separate housing units depending upon their gender. These residential quarters allow chemically dependent clients who are also chronically homeless with safe spaces to recover and continue being sober. The residential building for female clients is called O’Hana House for women and children while the residence for male clients is called Lighthouse. Both houses provide clean and sober living spaces to male and female clients along with educational opportunities and vocational training. The mental health and chemical dependency therapy services offered at both houses go a long way in ensuring the long-term recovery of residents. This facility is a non-profit that offers comparatively lower cost and high-quality treatment programs that are specialized to meet the particular treatment needs of individual clients. The team at the facility and the treatment programs they devise are oriented towards ensuring the inclusion of the more vulnerable sections of society. As such, they put in extra effort in working with groups such as homeless mothers, displaced migrant workers, active-duty or veteran military personal, etc. Furthermore, the team at the facility also emphasizes the importance of the family unit in facilitating the recovery process of the substance abuse victims. In order to educate and sensitize family members towards the needs of the victims, weekly family therapy sessions are carried out. These are aimed at enabling clients to have a strong support system to draw strength from throughout their recovery process. Ken Wilson is a Licensed Mental Health Professional (LMHP) and a Master Addiction Counselor (MAC) working at West Sound as the Executive Director. In this position, he is in charge of overseeing day-to-day operations as well as the development and implementation of the overall business model. Julie Whitlow has several years of experience in the field of behavioral healthcare. As operations director at the West Sound Treatment Center, she is in charge of overseeing the planning and execution of the treatment programs and ensuring the continued progress of the clients in their treatment programs as planned. Evans Calas has over 40 years of experience serving in various capacities in the financial side of the mental healthcare industry. He serves as a member of the Board of Directors at West Sound Treatment Center on a voluntary basis. He has a Bachelor of Science in Zoology and Medical Technology and a Master of Business Administration in Business Finance.